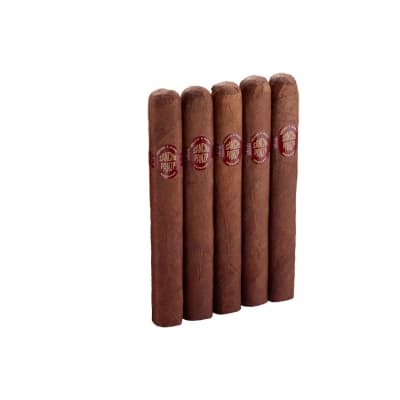 CAO Italia Gondola cigars are exquisitely made figurados blended with an Italian-grown Habano leaf and Nicaraguan & Peruvian longfillers capped in a tawny, sweet-smelling Honduran wrapper. The smoke is rich, earthy and remarkably creamy. Medium to full-bodied with a sensational aroma, too. 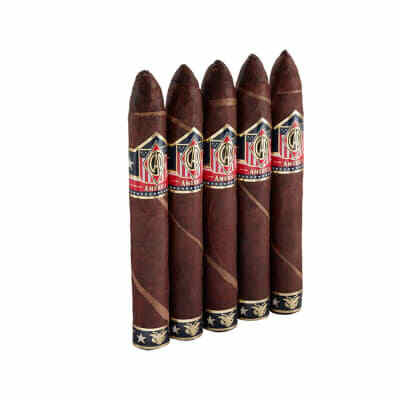 CAO Italia Gondola cigars present a blend of Nicaraguan & Peruvian long-fillers, plus an Italian-grown Habano leaf seamlessly rolled in a tawny, flavorful Honduran wrapper. 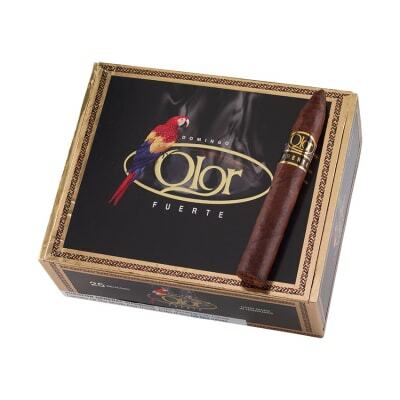 The result is a rich, well-balanced, and remarkably smooth medium to full-bodied cigar with a marvelous aroma. Try 5 first! Great cigar while golfing that everyone should try. I like a medium smoke on the course and this 1 does everything it's supposed to do. MMMMM. Good. I smoked it outside and the earhty taste made me think of summer. this is one mighty fine cigar. cao cigars are a real gem.